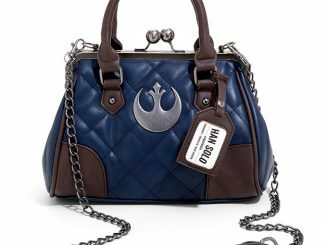 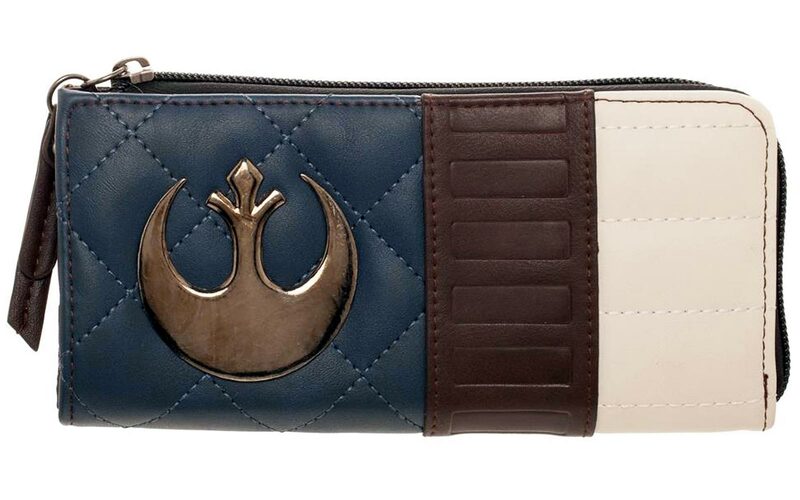 Looking for the perfect wallet to go with the Han Solo Hoth Handbag? 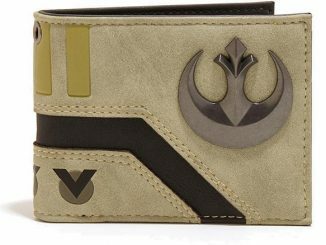 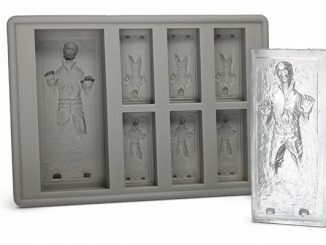 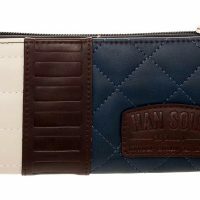 You’ve got it with the Star Wars Han Solo Hoth Wallet. 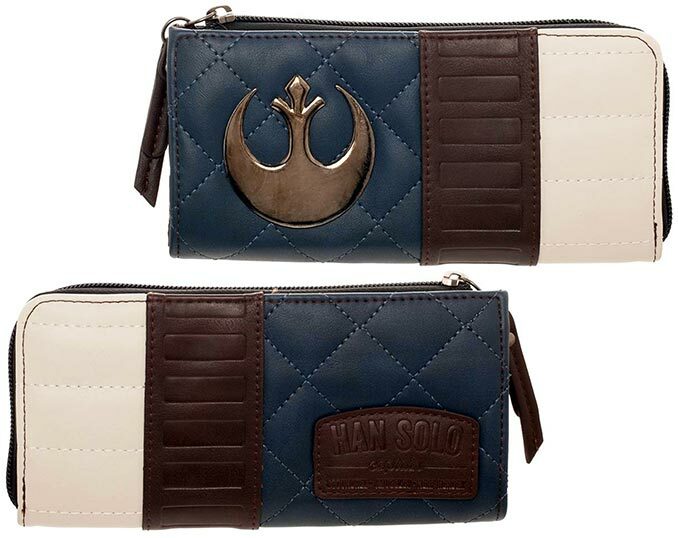 Just like that handbag, this wallet is inspired by the clothing worn by the dapper galactic smuggler known as Han Solo. 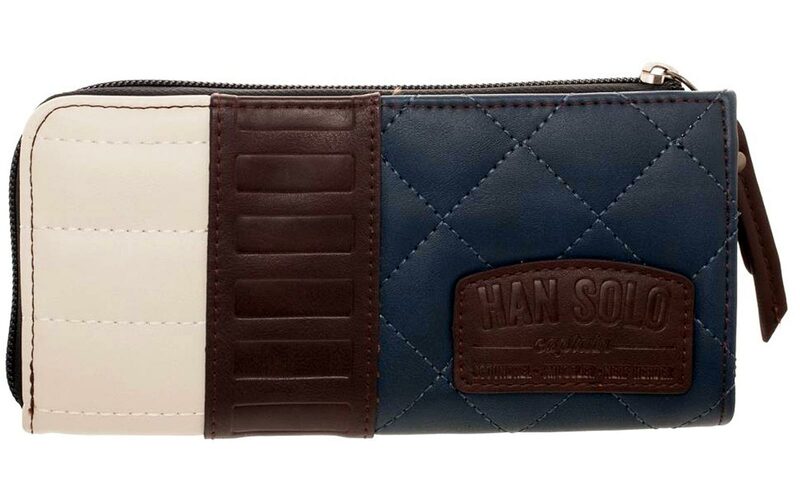 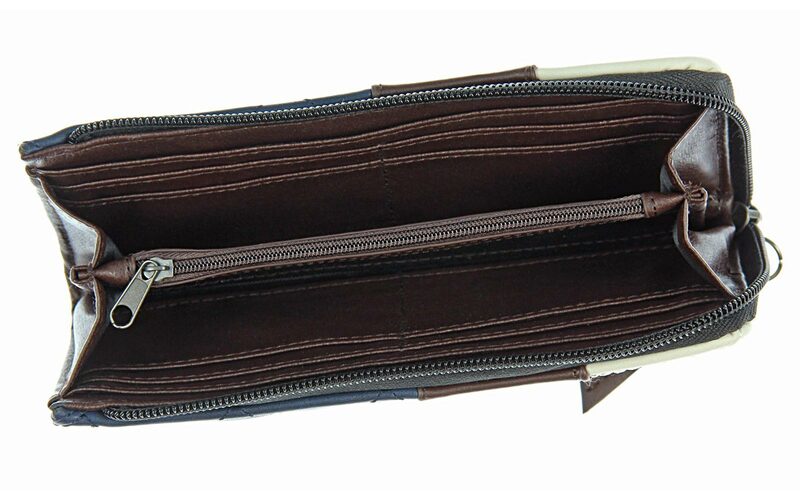 Han Solo would totally use this Star Wars Han Solo Zip Wallet to carry his smuggling profits. 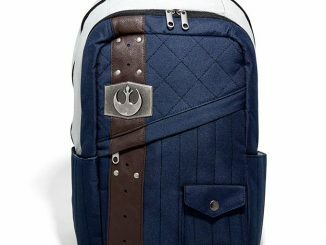 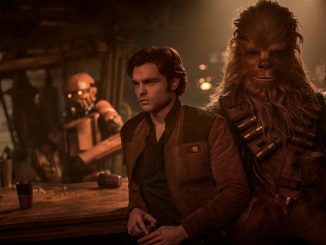 Featuring white, brown, and navy appliques that mimic his signature white shirt, quilted navy cargo vest, and brown weapons belt, it’s got a Han Solo applique tag and white Resistance badge for the reluctant rebel fighter. 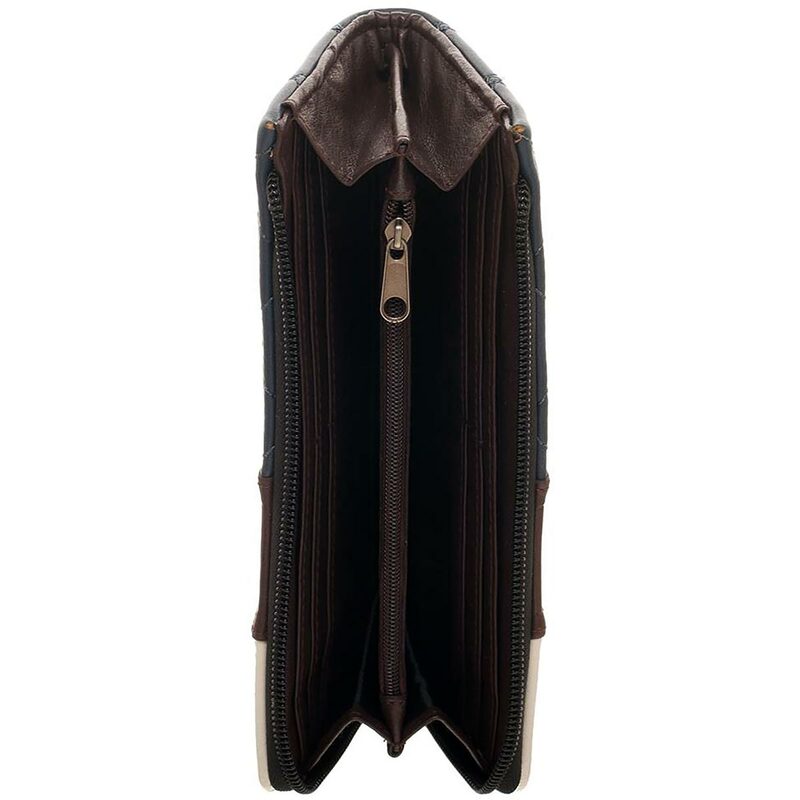 The interior folds out to reveal lots of slots for cards and cash. 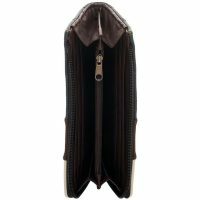 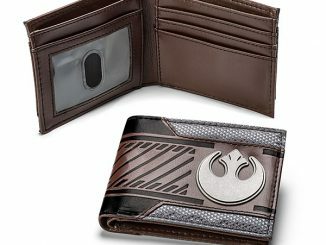 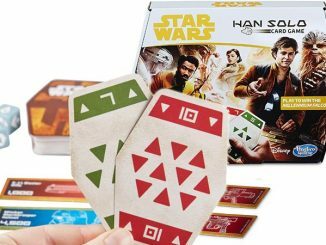 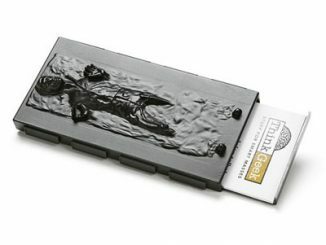 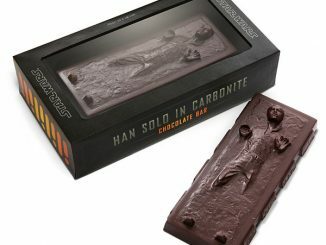 This Han Solo Wallet is $29.99 at Fun.com. 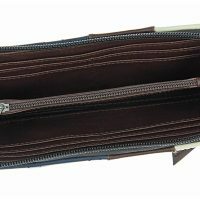 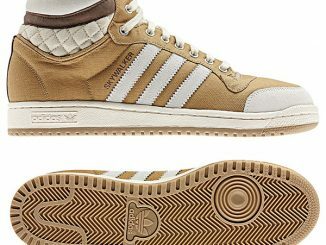 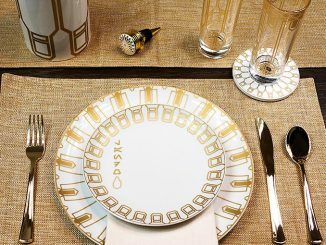 You can also find it at Jet.com and Overtstock.com. 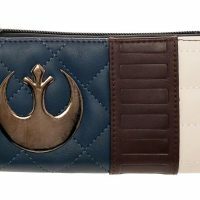 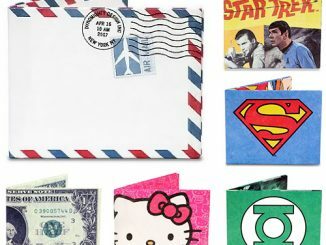 There’s plenty of other awesome wallets to choose from such as the R2-D2 and BB-8 Wallets, Star Wars Tattoo Print Wallet, BB-8 Clouds Wallet, Boba Fett Wallet, Rocket Raccoon Wallet, Wonder Woman Wallet, and GoT Mother of Dragons Wallet.